Christopher Robin is a 2018 American fantasy comedy-drama film directed by Marc Forster and written by Alex Ross Perry and Allison Schroeder, from a story by Perry. The film is inspired by A. 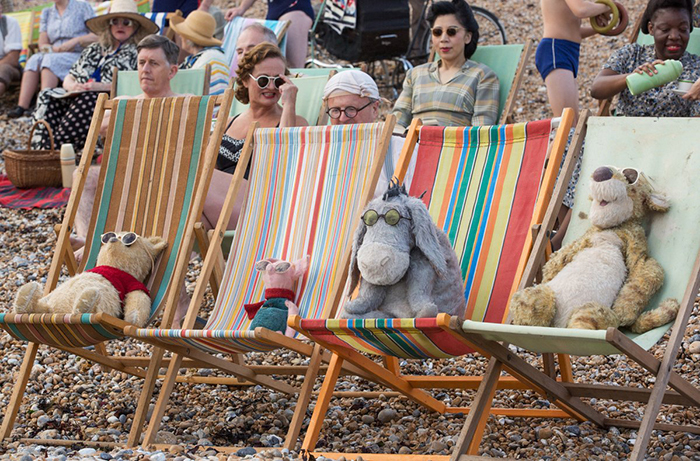 A. Milne and E. H. Shepard's book Winnie-the-Pooh and is a live-action/CGI extension of the Disney franchise of the same name. The film stars Ewan McGregor as the titular character alongside Hayley Atwell, as well as the voices of Jim Cummings and Brad Garrett. 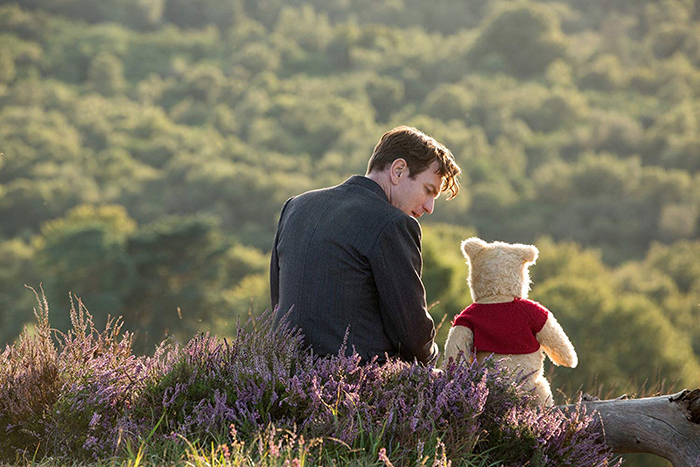 The plot follows Christopher Robin as he has grown up and lost his sense of imagination, only to be reunited with his old stuffed bear friend, Winnie-the-Pooh. Plans of a live-action Winnie the Pooh adaptation were announced in April 2015 and Foster was confirmed as director in November 2016. 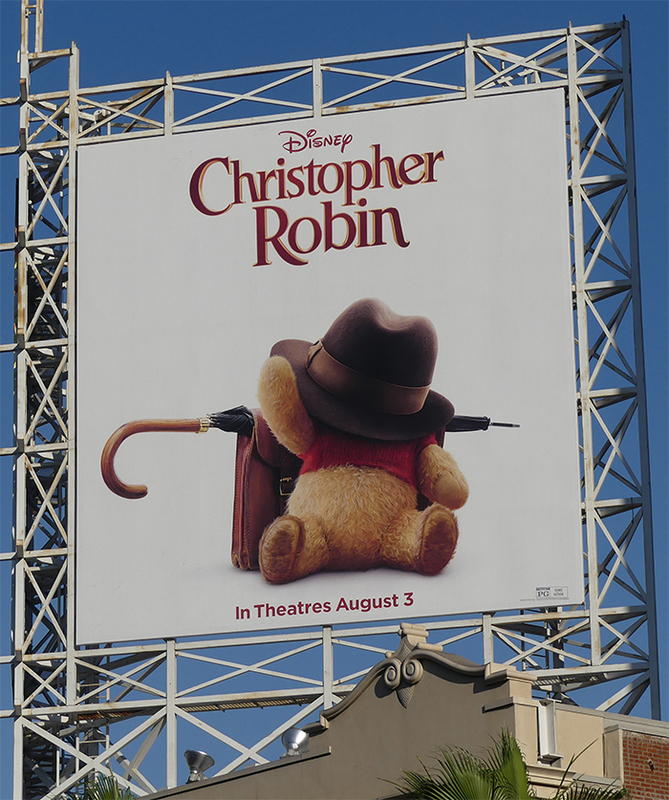 McGregor signed on as Christopher Robin in April 2017 and principal photography began in August of that year in the United Kingdom, lasting until November. The World premiere was hold on the Walt Disney Studios lot (Burbank) with cast & filmmakers and dedication ceremony of the new Sherman Brothers Stage honoring legendary composers and songwriters Richard M. Sherman and Robert B. Sherman. Here are the official press video that we are happy to share and our review will be online later. Copyright videos : ©Disney. All rights reserved.